Sorry for the big gap in lake reports. 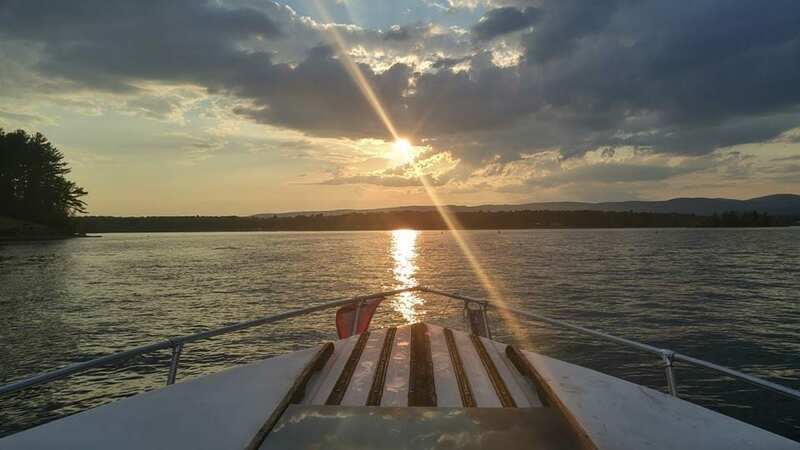 I hadn’t been out in the boat enough until July to give you an accurate lake report. Water temperature is 81 degrees right now. On July 8th was the warmest reading I’d seen in quite a few years at 86 degrees. The cool nights recently have cooled the water to 81 degrees, which is still beautiful. Even at 20 feet deep, the water is still at 77 degrees. In my opinion, the water is a perfect balance of beach and navigable waters. What I mean by this is there’s still plenty of water to get to Lakeside Tavern, Wally’s and Pirate’s Cove. Sport Island, I-Go Inn, Captain Naughties, Lanzi’s and Ponderosa Pines always have plenty of water throughout the season. But you do have to start paying attention to your danger buoys. They are there for a reason. The last couple of years with the high water you didn’t have to pay attention as much. But this year, with the water levels we’ve lost a couple of feet of depth since 4th of July weekend, you have to start paying attention. Remember, we are about 5 feet lower than we were about this time last year. As for Mosquito Bay (aka Stump Alley) I would suggest Pontoon boats from this point forward only go all the way through because there’s only 3-4 feet of water in the shallowest spots. V-bottom boats can still easily come from the Northampton side to pick out their favorite beaches. Because of the water level, there’s plenty of great beaches now and places to stop. One that’s come up nicely is the sandbar from Northampton camp ground that runs south for a couple hundred yards. Farther south by Scout Island the Trap Islands are out of the water and a couple of them are nice to pull up on but make sure you approach from the Broadalbin side. It will be like having your own private desert island. And of course Sand Island has plenty of room because the island is much bigger due to the low water. With so many other spots to go, there shouldn’t be as much pressure on Sand Island because there’s so many great spots to beach for the day. Fishing was great in late June. It tapered off a bit during the heat wave but this past week has been pretty steady. Walleye’s and Perch are biting the best. Small Mouth Bass have also been biting good since the beginning of summer. Trout seem to be hitting the best they have all season. Growing up here, living through the years of no water by August, we’re doing pretty good for as hot and dry as the summer’s been. Summer is short, so get out and enjoy! 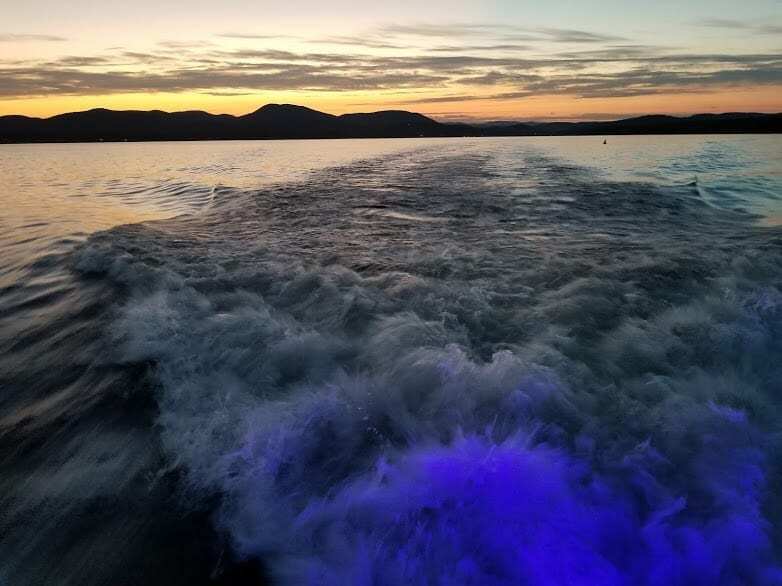 This Weeks Photos are Great Entries in The Visit Sacandaga 2019 Calendar Photo Contest from Joanne Passero and Todd VIncent! Get Your entry in by AUgust 15th for your chance to win a calendar!